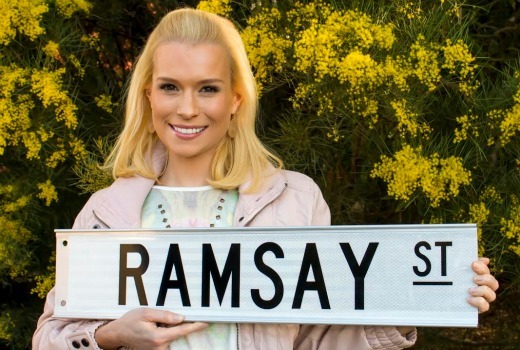 Singer-songwriter Candice Alley will have a recurring guest role in Neighbours, from tonight. Alley, who was nominated for an ARIA for her 2003 single Falling, will play Cecilia Saint, a mysterious woman caught up in a plot to unhinge Steph Scully (Carla Bonner). “With such a love for acting, I feel so fortunate to be part of such an iconic Australian series and working with such an amazing team of people,” she said. She makes her debut tonight at 6.30pm on ELEVEN and will return in early 2016 in further episodes.